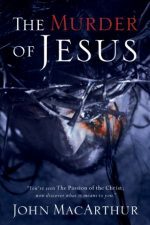 Charles Foster thought he knew the familiar story of the resurrection of Jesus. 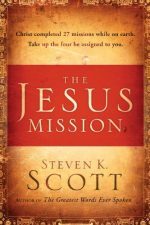 He thought Christianity rested on sound historical foundations. But could he be wrong? 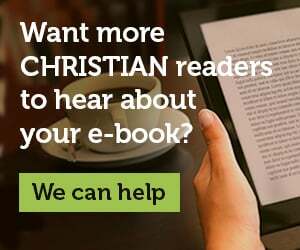 Could Christianity be built on a terrible mistake or downright lie? 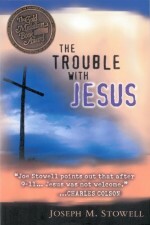 As nagging doubts began to surface, Foster turned to countless Christian books to find comfort and proof. But all he found were more questions. What began as a personal quest for reassurance quickly turned into an in-depth examination of the most astounding historical claim of all time. He crawled through Jerusalem tombs, dusty libraries, and the recesses of his own mind in search of an answer. 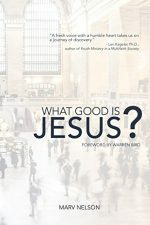 He turned the war in his head—the war between faith and doubt—into this heated, no-holds-barred debate, which presents the case both for and against the resurrection of Jesus. 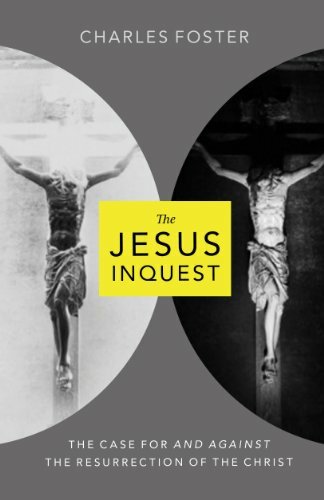 The Jesus Inquest takes you through medical evidence, Jewish burial practices, archaeological hypotheses, maps, ancient artifacts, the canonical and non-canonical gospels, biblical criticism, and much more, providing an unbiased examination of the facts of the case. A practicing trial attorney and University of Oxford academic, Charles Foster vigorously argues both sides of the issue, presenting information in compelling courtroom style and leaving no hard question unaddressed. 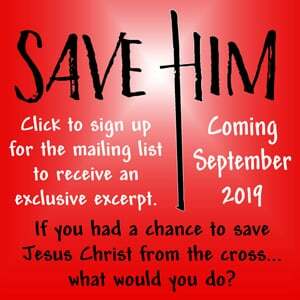 The Jesus Inquest gives readers the tools necessary to debate the most remarkable and controversial event of world history—a debate so crucial and fascinating it cannot be ignored.